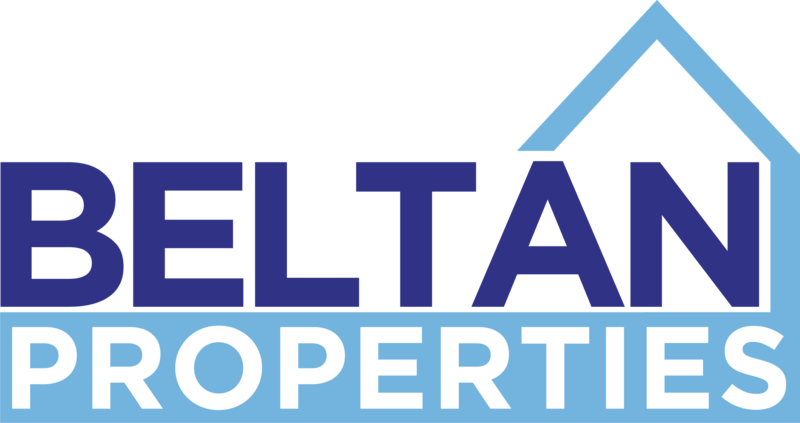 At Beltan Properties, we specialize in renovating run down houses in the Metro Atlanta area, and can help you make the most of your property rehabilitation. Many buyers are looking for a “move-in-ready” home and tend to ignore properties that are older, outdated or in disrepair. While these types of residences require a little more time and investment, the end result is well worth the wait. So many properties contain hidden potential and with a little hard work they can become a beautiful home. Whether you’re an investor looking to make a profit in real estate or a home owner hoping to increase your equity; our residential redevelopment experts can help you create the home of your dreams. Our all-inclusive approach to property rehabilitation keeps the renovation process quick, stress-free, and on budget. We develop the plans, file the correct permits, take care of the demolition and then transform your home according to your needs and preferences. No matter what the condition of your property is, we will help it reach it’s fullest potential. At Beltan Properties, we pride ourselves on performing top-quality work no matter the project size or budget. By using value engineering processes and quality control, we are able to save our clients both time and money. Our professionals have years of experience in the residential construction industry, and we know what will add value to your property. From structural engineering to interior finishes, our team of contractors will take care of every detail. © 2019 Beltan Properties. All rights reserved. Web design by Deep Roots Marketing.